How do you improve a product so that it better addresses audience pain points? You listen to the audience! 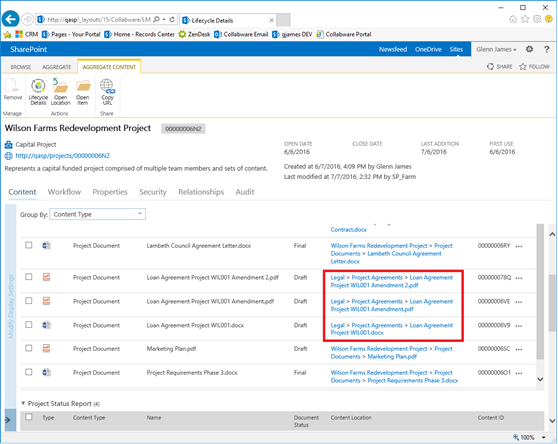 Users have noted that in previous releases of Collabware CLM, it was difficult to make metadata updates to content which had been marked immutable. In Collabware CLM 4.0, authorized users can now easily make metadata updates to immutable metadata to kick off retention and make the content more discoverable. This feature is available through the new Edit Properties button in our Lifecycle Details interface (see screenshots below). Physical Records circulation lists are designed to fulfill chain of custody requirements for large organizations. We have heard from many smaller teams who want a simpler method of circulating physical records without the complexity and overhead of circulation lists. 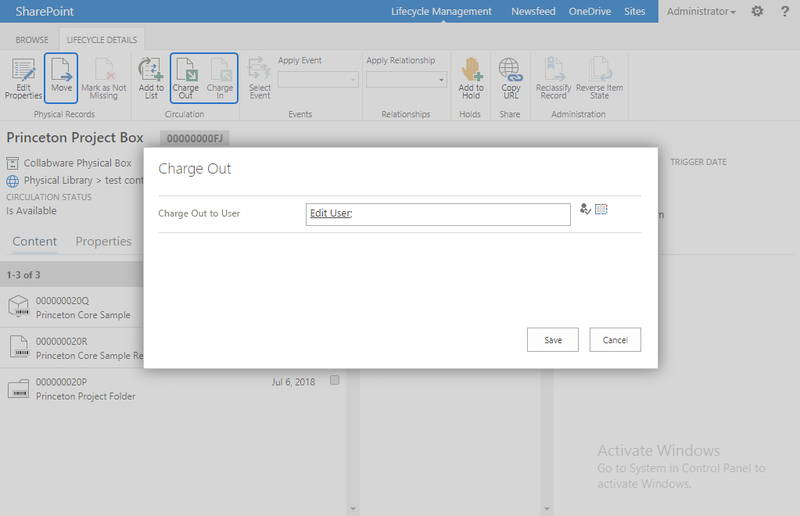 In Collabware CLM 4.0, we have added the ability to directly charge out and charge in physical records through our Physical Library and Lifecycle Details interfaces. Moving physical records from one location to another is now available through Lifecycle Details as well. These features, in conjunction with our search experience improvements in v 4.0, will allow you to easily and efficiently find physical content and circulate or move them. Look below for a screenshot of the physical circulation and move screen! As we gear up towards our v 4.0 release, we’ve really worked to act on user feedback to improve product experience. As Collabware CLM launches its newest upgrade this fall, these features and others will do just that. Still curious about Collabware CLM 4.0? Read our overview post! To learn about specific features, stay tuned every Wednesday as new posts are released. 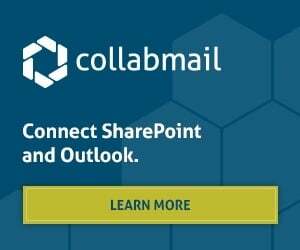 To find out more about Collabware CLM in general, get in touch, download our product brochure, or sign up for a free demo here.